What’s good about my country? 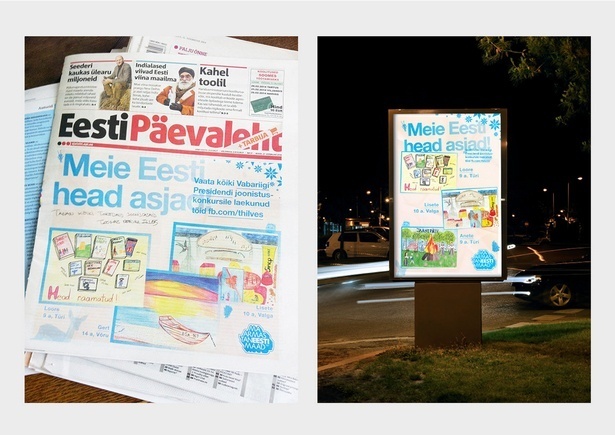 President Ilves turned to the youth to make them think what’s good about the future of their country. 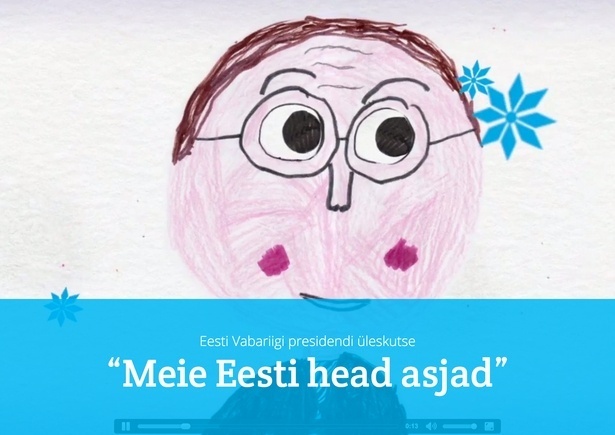 An special app was created on Presidents Facebook page where children could upload their drawings about the positive things in Estonia. 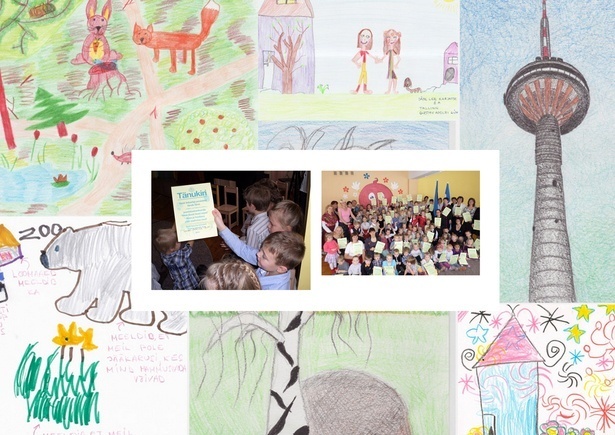 In the end close to 12 000 drawings were sent, 48 661 likes given on Facebook and 103970 visit on the page.